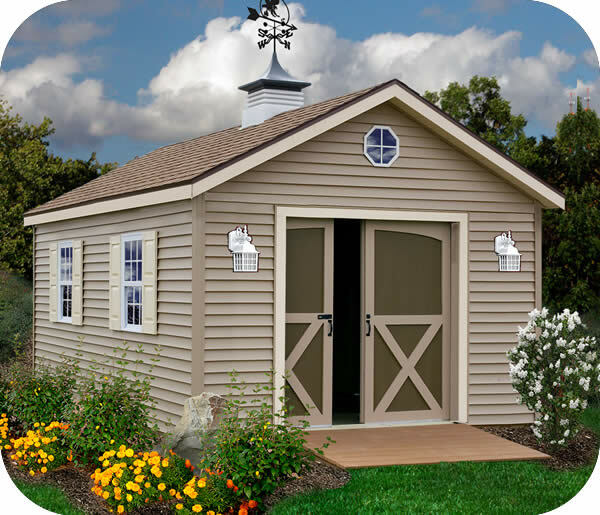 Use our AG-CO medium sized cupola with weathervane to add ventilation and an attractive style to your new outdoor wood storage shed. 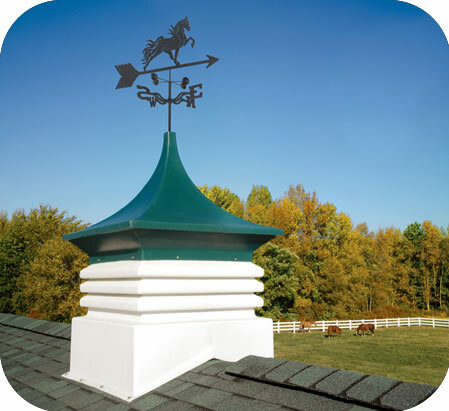 Use our AG-CO large sized cupola with weathervane to add ventilation and an attractive style to your new larger barn or garage. 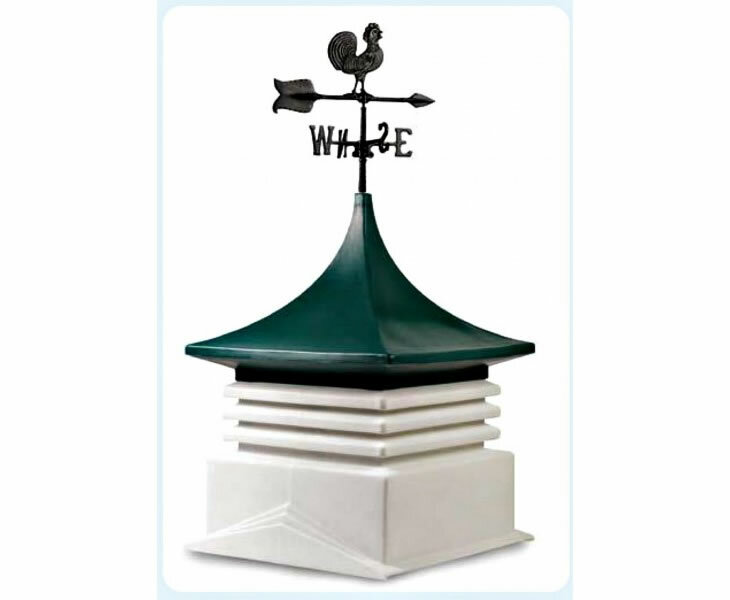 Use our AG-CO extra large sized cupola with weathervane to add ventilation and an attractive style to your new pole barn or warehouse. 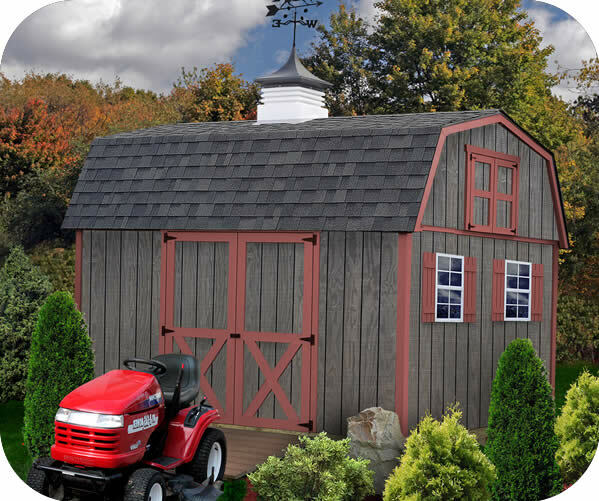 Our Danbury 8x12 wood sheds are pre-cut for easy assembly! 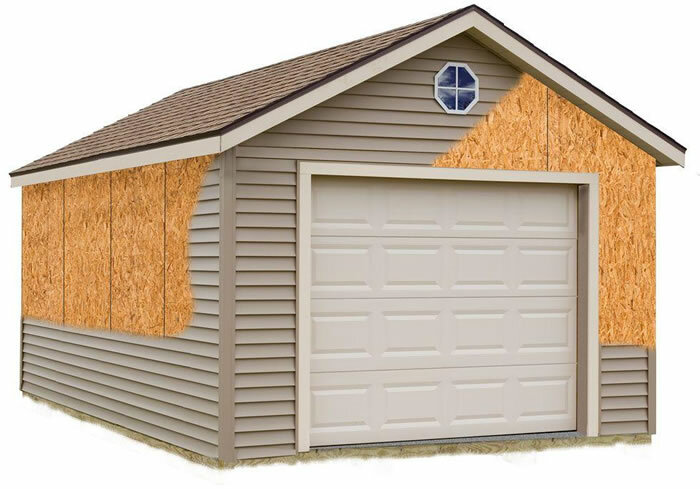 Our Danbury storage sheds with wood siding are pre-primed and ready to paint! Our Aspen 10x8 wood storage shed kits from Best Barns are a great low cost solution. Perfect size for a riding mower and lawn tools! 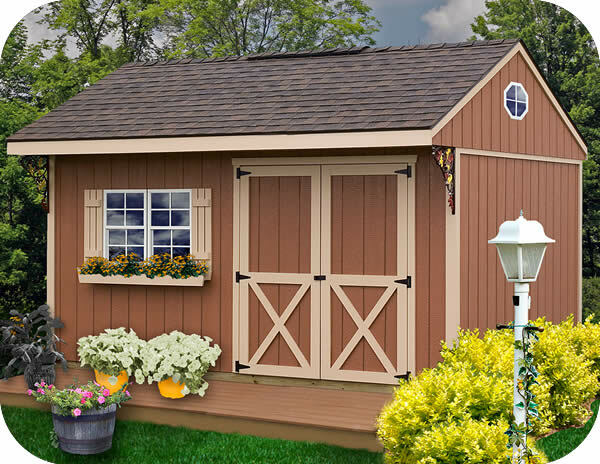 The Cypress 12x10 wood shed kit has tall 6' 3" walls and 5' 3" wide doors. Pre-cut, ready to assemble. Pre-primed, ready to paint! 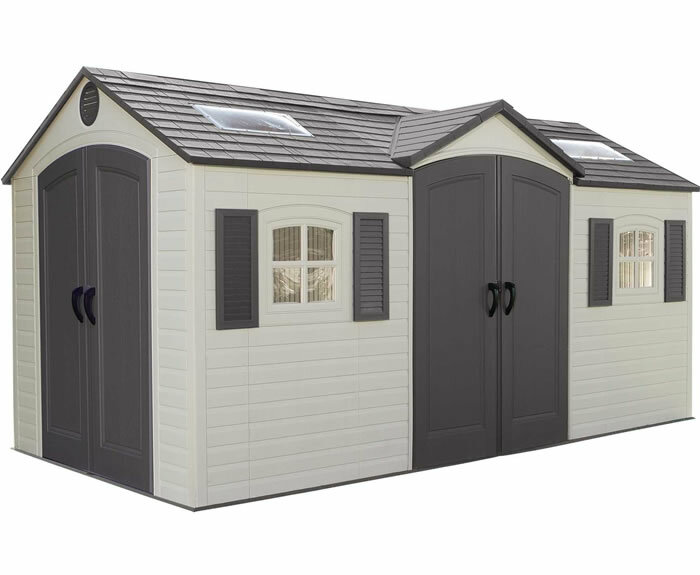 Our Regency offers a lot of storage for an 8'x12' shed kit. 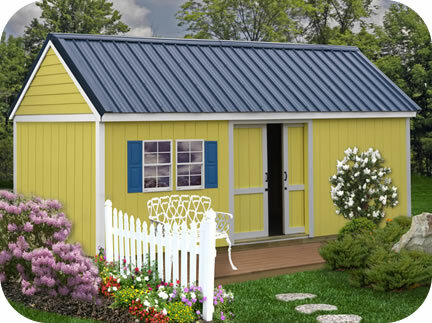 Featuring a 9/12 pitch roof which allows for great storage in the overhead loft area. Our 10x16 Elm all pre-cut wood shed kit gives you an extra large storage space with 6' 3" walls and an extra wide 5' 4" x 6' tall doors! 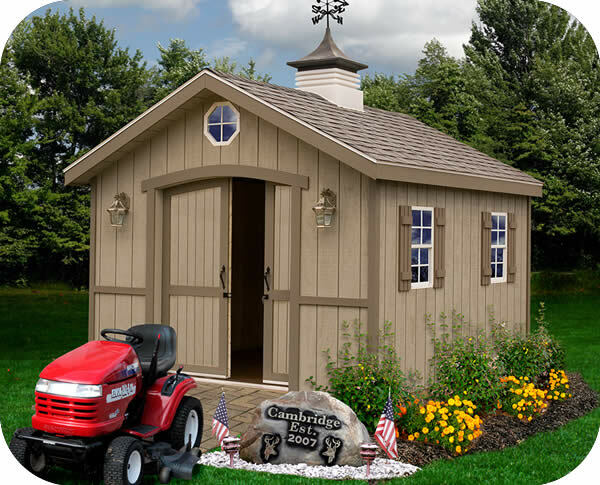 The Cypress 16x10 wood shed kit has tall 6' 3" walls and 5' 3" wide doors. Pre-cut, ready to assemble. Pre-primed, ready to paint! 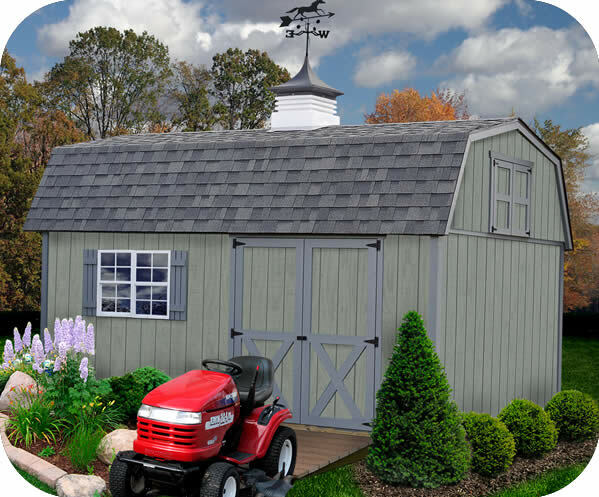 The Northwood 10x10 wood storage shed kit comes pre-cut with primed siding ready for your finishing coat of paint and a 2nd floor loft! 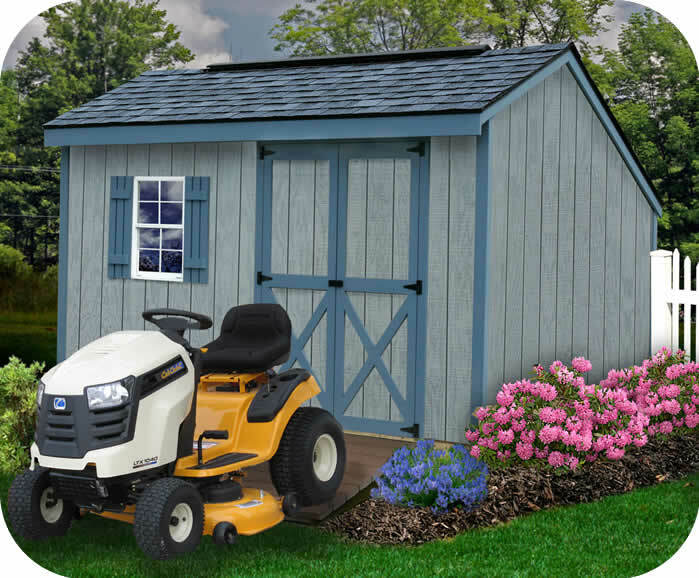 The Woodville 10x12 DIY wood storage shed kit is a great pre-cut shed solution for maximum storage space in a small area. Loft included! 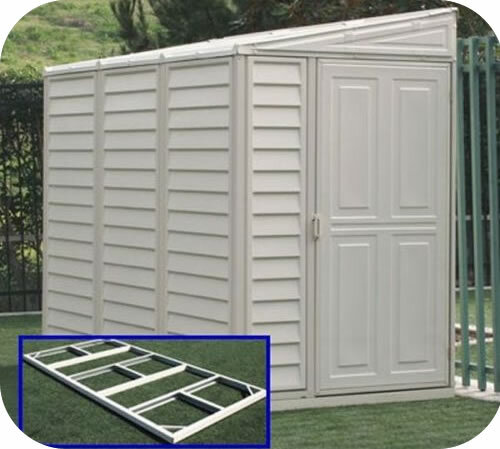 The Brandon 12x12 storage sheds come all pre-cut with ready to paint siding! 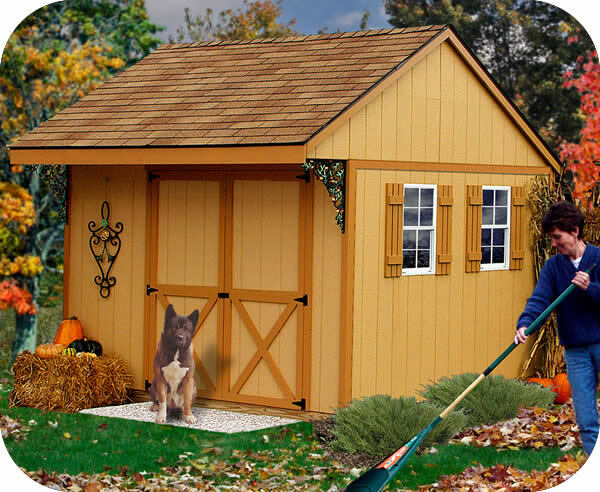 This outdoor wood shed kit also has easy access swing open doors. The Mansfield 12'W x 12'D wood shed kit from Best Barns is the perfect new storage building offering an extra wide door and 7' 3" of headroom! 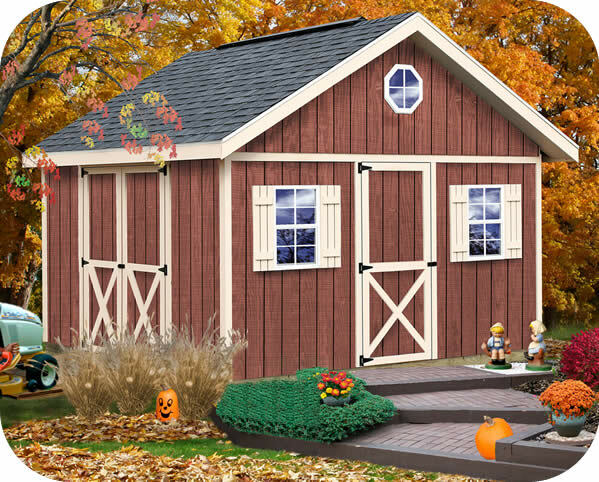 The Meadowbrook 12x10 from Best Barns is the perfect wood shed kit featuring an extra wide door, high walls and storage loft with working door! 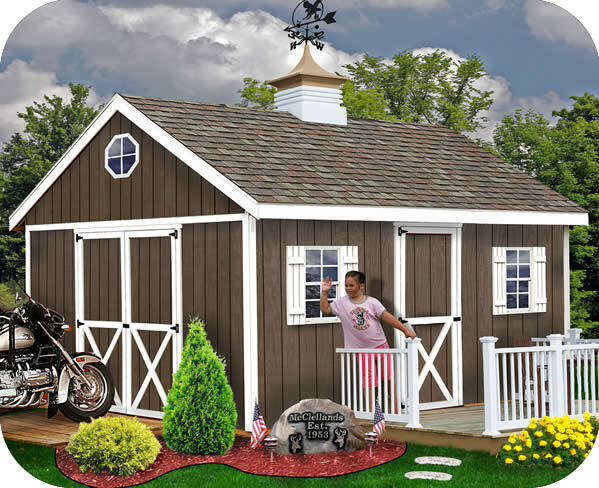 Add a single stall storage garage to your backyard with our 12x16 Greenbriar wood garage shed kit from Best Barns sheds! 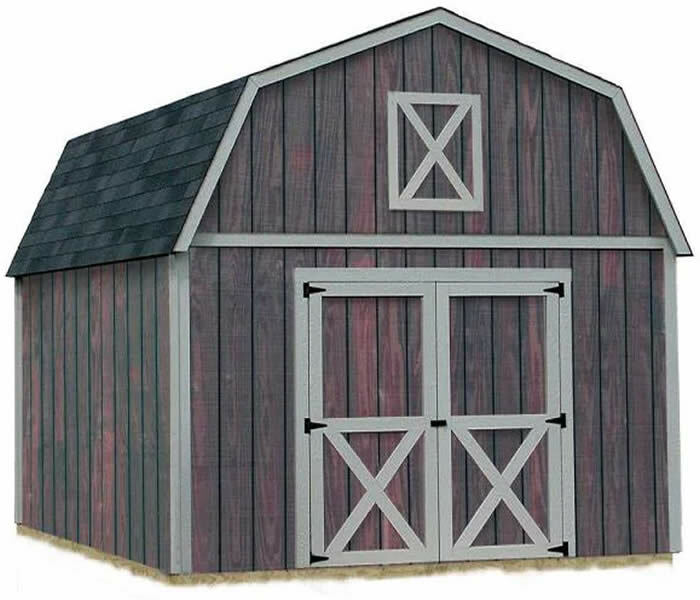 Best Barns offers the pre-cut Cambridge 10x12 with pocket doors. Provides plenty of space for storing your tools and garden equipment. 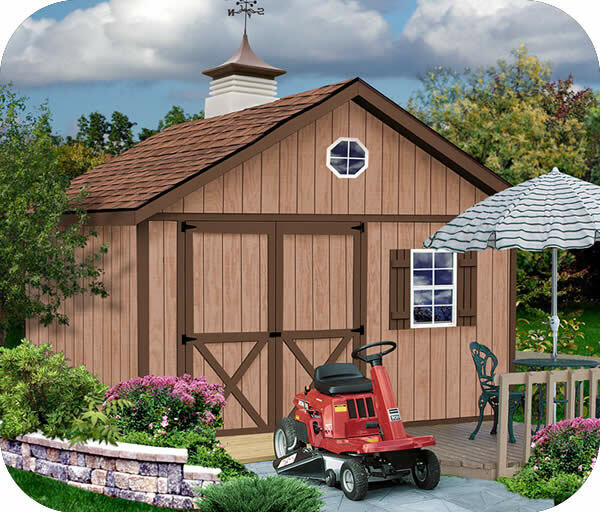 The Northwood 14x10 wood storage shed kit comes pre-cut with primed siding ready for your finishing coat of paint and a 2nd floor loft! 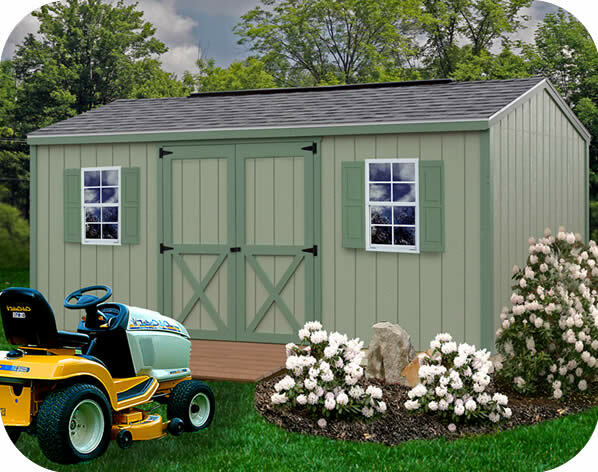 Fairview 12x12 storage sheds have a convenient single door on the front and double doors on the side. These wood sheds are ready to paint! 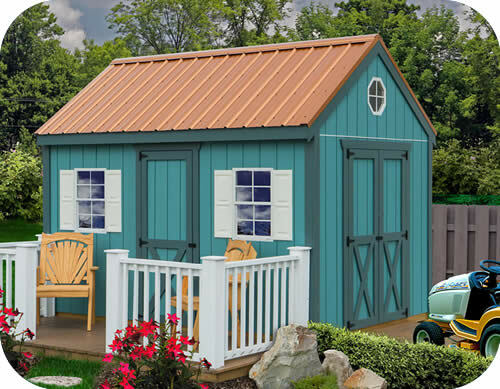 Add a single stall storage garage to your backyard with our 12x20 Greenbriar wood garage shed kit from Best Barns sheds! 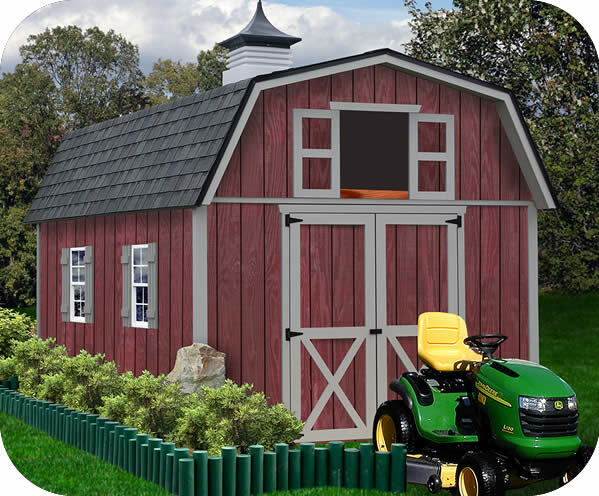 The Best Barns Woodville 10x16 DIY wood shed kit is a great pre-cut shed for maximum storage space in a small area. Loft included! 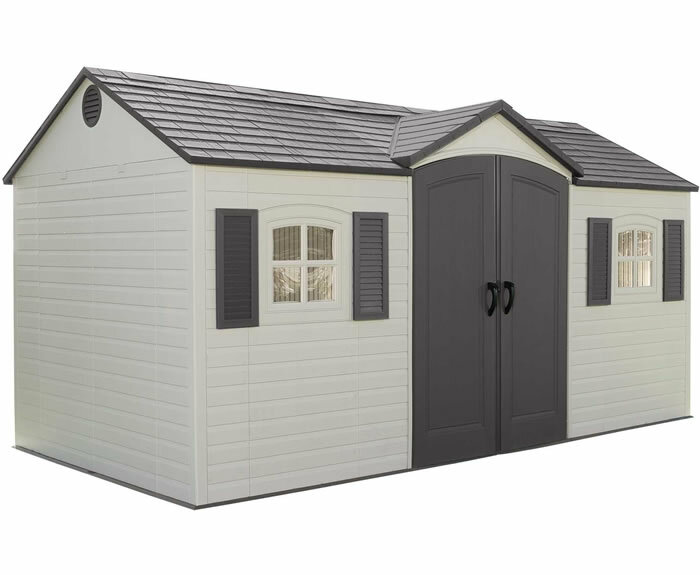 Our Brandon 12x16 storage sheds come all pre-cut with ready to paint siding! 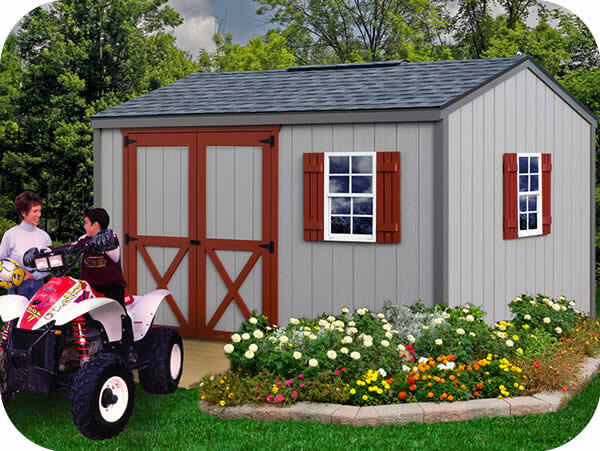 These wood shed kits also have easy access swing open doors! 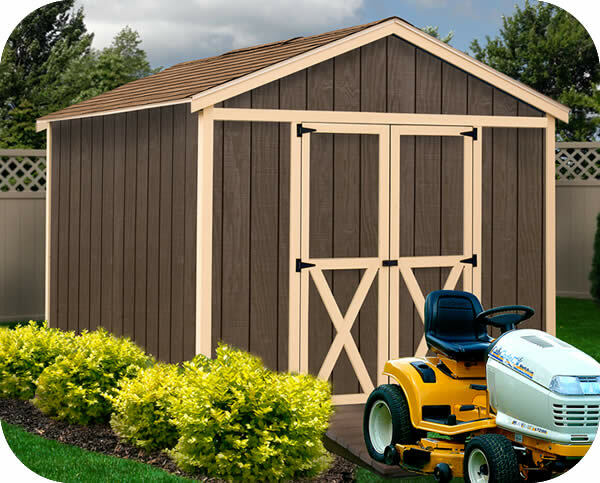 The New Castle 16'W x 12'D wood shed kit from Best Barns is the perfect new storage building offering an extra wide door and 7' 3" of headroom! 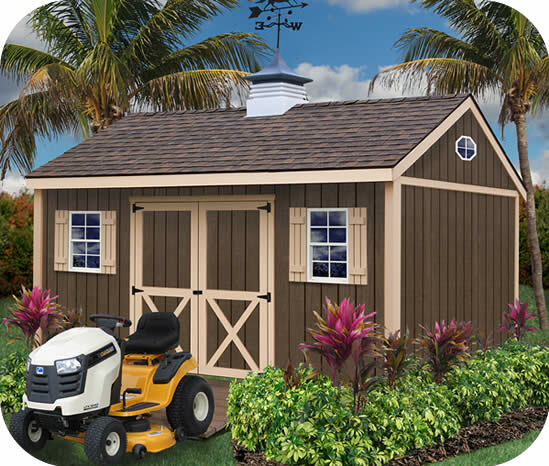 The Meadowbrook 16x10 from Best Barns is the perfect wood shed kit featuring an extra wide door, high walls and storage loft with working door! 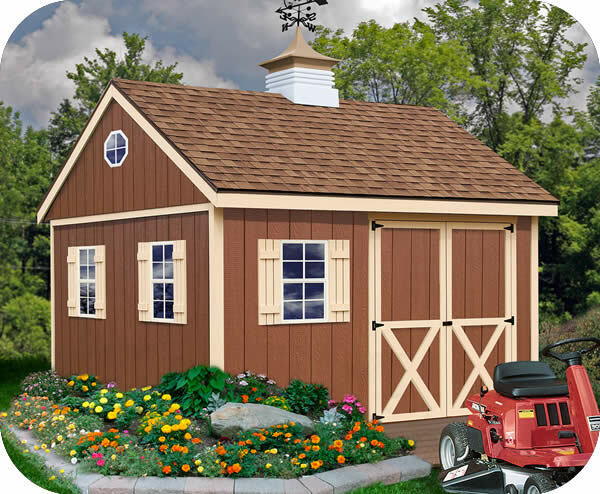 The Brookfield 16x12 wood storage shed kit provides plenty of storage space. Easy DIY assembly and just the right size for any backyard. 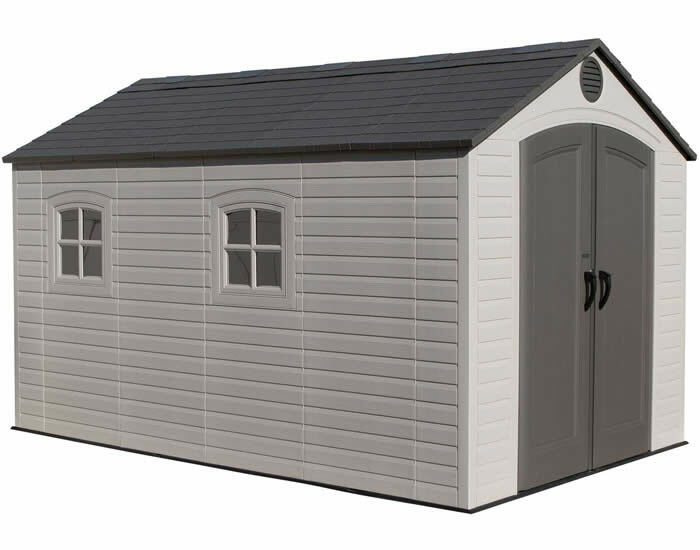 Best Barns wood sheds offers the Cambridge 10x16 with pocket doors. Everything is pre-cut! Provides plenty of storage space for equipment. Our barn style 12x16 Denver wood shed kit is pre-cut and ready for easy assembly. 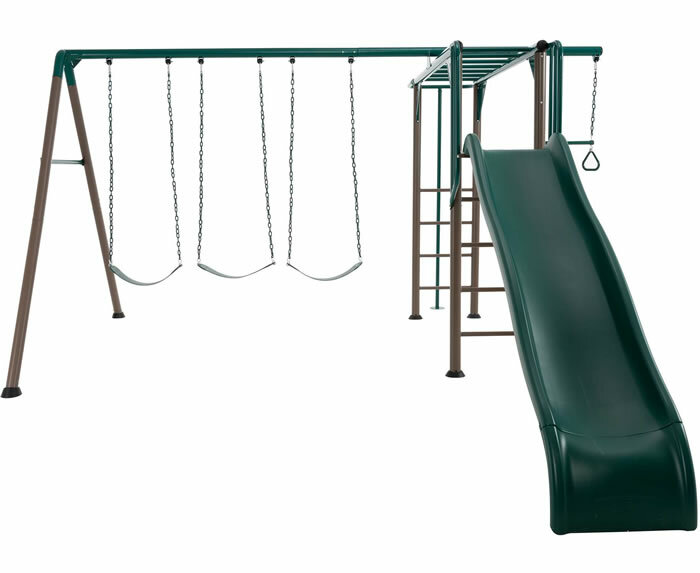 7' high walls and 12' center height make it great for tall people! 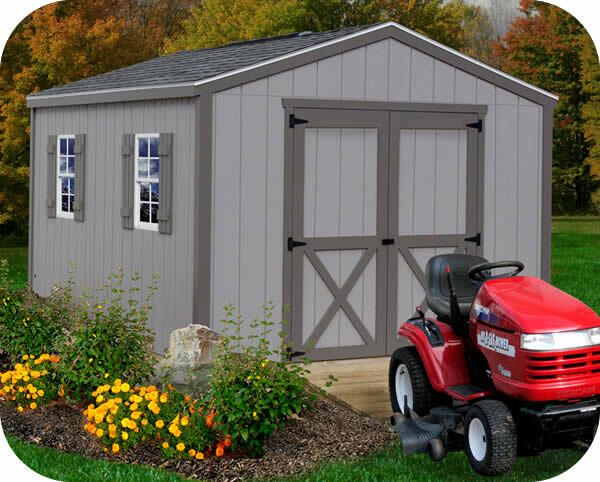 Our Easton 16x12 wood shed kits are pre-cut and great for dual entrance needs! Drive mowers in the side or access tools in the front! 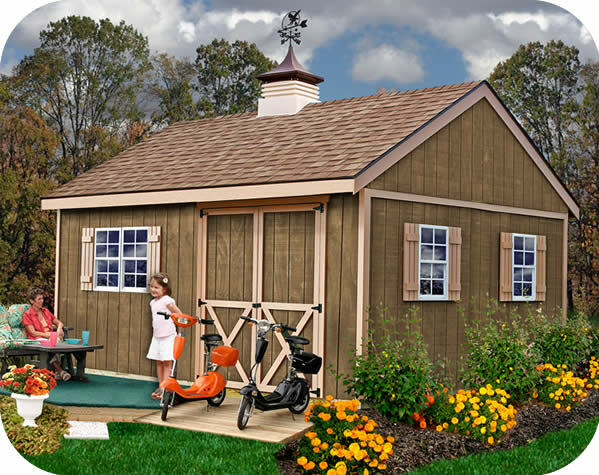 Add a single stall storage garage to your backyard with our 12x24 Greenbriar wood garage shed kit from Best Barns sheds!